Safety is paramount when travelling in the car with your dog and ensuring that they are comfortable yet restrained is essential for their safety and yours. 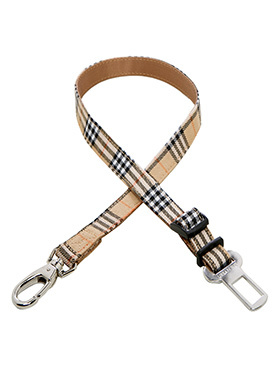 The simple but highly effective Urban Pup Universal Seat Belt Restraint provides an easy solution. Designed to be used in conjunction with any of our harnesses (not included). 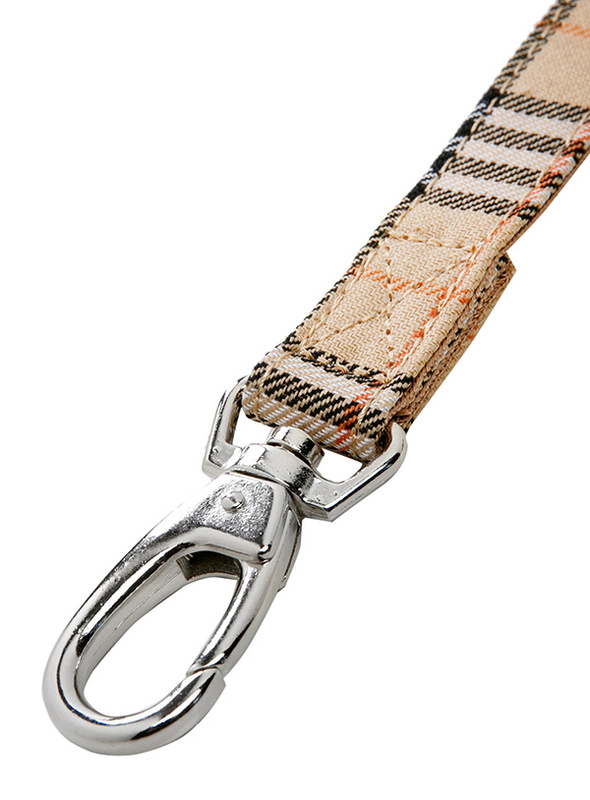 One end clips the harness and the other clips quickly and easily into your cars seatbelt holder. 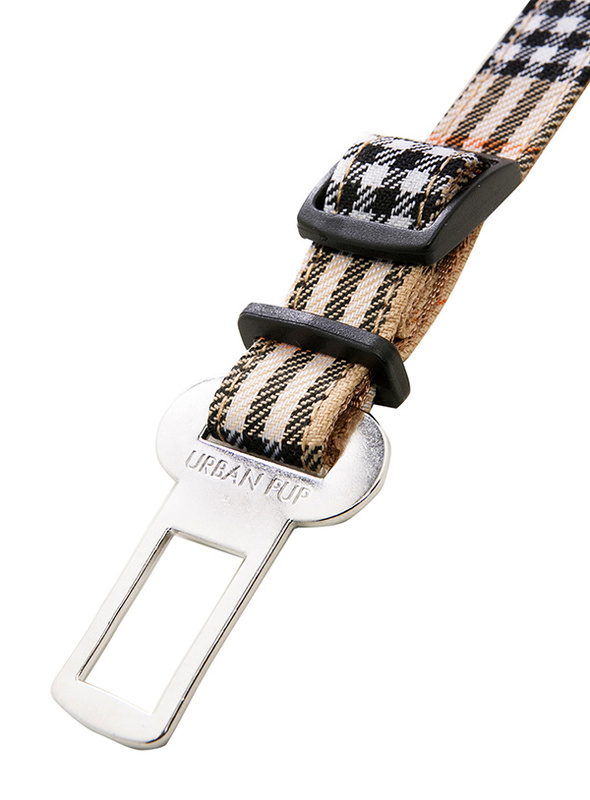 Stamped with the Urban Pup logo, a sure sign of quality and reliability.